3M Paint Protection Film is a virtually invisible protection that is applied to the automobile’s high-impact areas to protect the paint finish from damaging road debris. Our experienced professional installers cut the film to the exact specifications of the make and model of your vehicle for a precision fit which will not alter your automobile’s appearance. 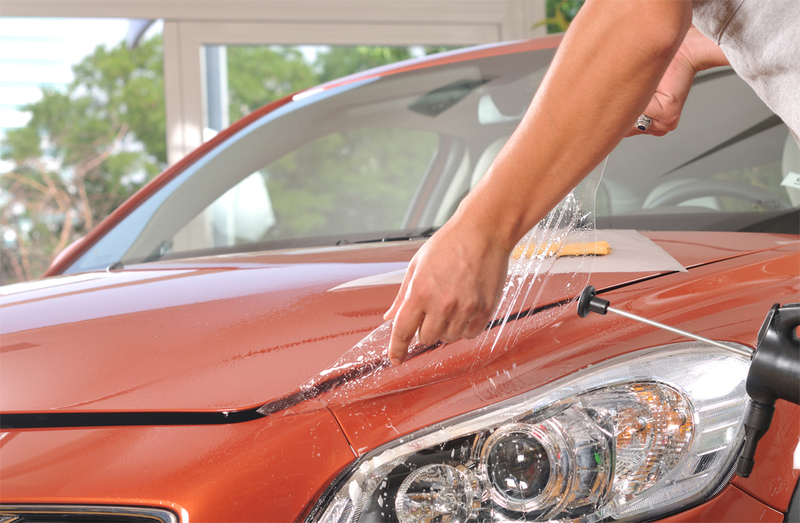 Without any extra care or maintenance 3M Paint Protection Film will keep your investment looking like new.